we had big calligraphy performance in our lobby. this year animal in japan is sheep. thank you for looking at our brg. 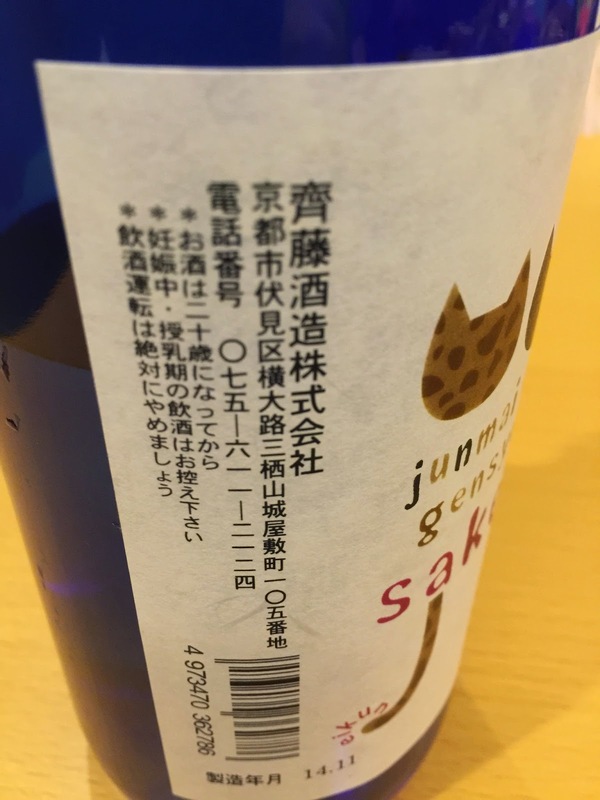 this is japanese sake label. 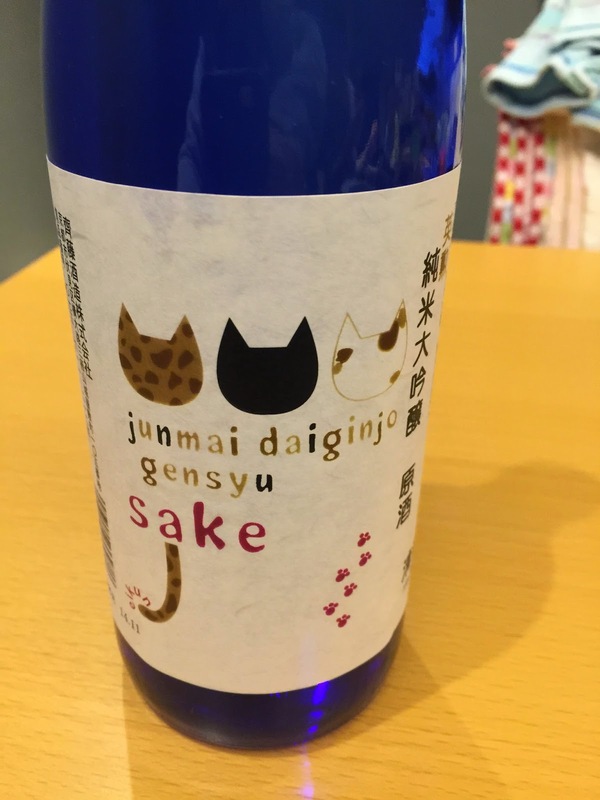 it is very cute and good taste.